Don't let a power outage affect your home or business! Simmons Heating and Cooling provides generator repair and installation services in Chesapeake, Virginia. Why Choose Simmons Heating & Cooling? Generator installation service by Simmons Heating & Cooling offers peace of mind to home and business owners. This service is inevitable for those who want electrical power for essential lights, devices and appliances up and running around the clock especially in areas that are prone to power outages. Without standby generators, businesses will lose power, retail stores can lose customers and it would be unsafe to walk around without lights to guide you. Even worse, many industries that rely on power may be unable to work, produce or deliver goods and services losing important long-time clients for competitors. Power is essential in food and medical industries where a single outage can create a life-threatening situation or unhygienic condition. 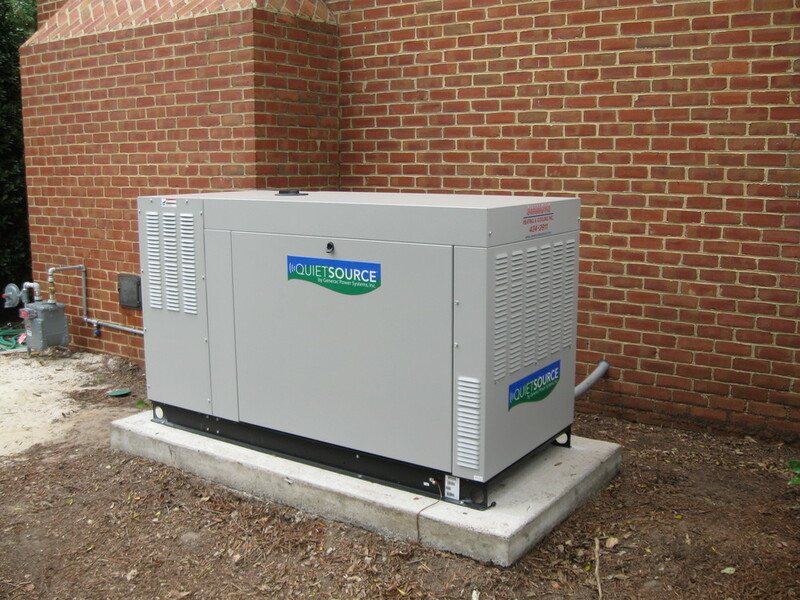 Simmons Heating & Cooling company is dedicated to providing these customers the suitable generator system they are looking for, that they will need all the time. Simmons Heating and Cooling company will match a brand generator to your needs and budget upon request. With several varieties of generators available in the market, you will find an efficient device from these professionals. The company will choose a brand that has years of history and excellence behind it as well as durable for the long run. This is the best way to install a perfect brand generator for your home or business. The product will also come with labor warranty and Simmons Heating & Cooling will notify its customers of maintenance and recall if required. By contacting Simmons Heating & Cooling company for your generator needs, you will continue to enjoy reliable electric service in your home or office. We all want a beautiful, worry-free environment for ourselves and belongings. The Guardian, by Generac Power Systems, is designed with this in mind. 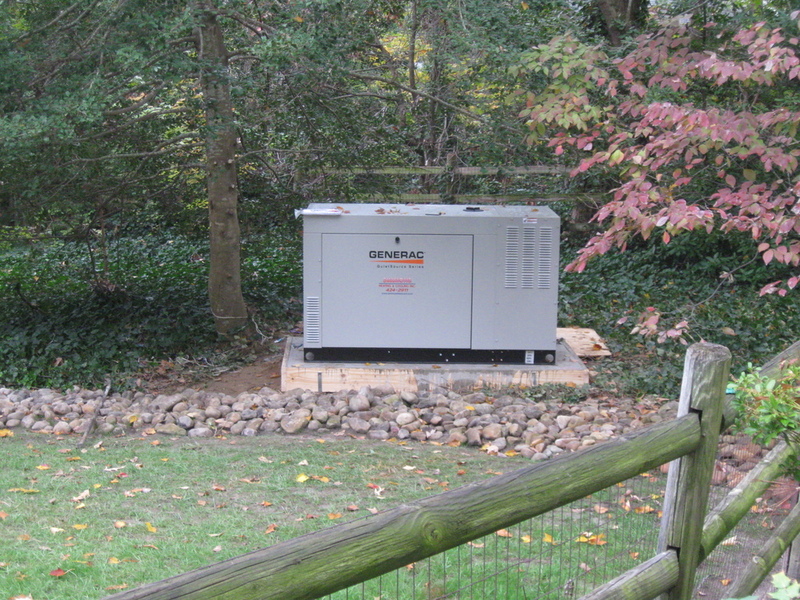 At the first hint of a power outage this compact, high-performance generator starts up automatically through Generac’s automatic transfer switch. Within seconds, it assumes production of electricity for your home or business – regardless of how long the power is out. 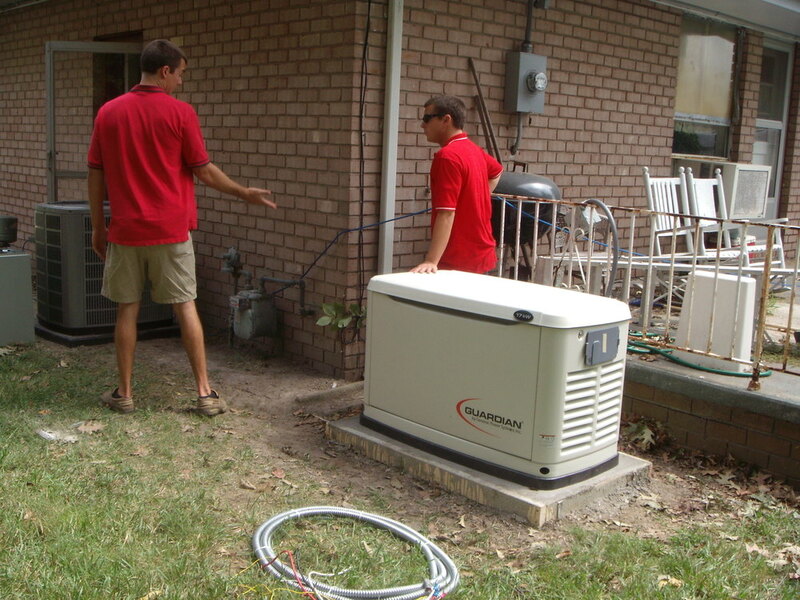 Schedule Your Generator Repair or Installation with Simmons Today! Simmons Heating and Cooling company comprises of a team of professionals dedicated to providing top-notch generator installation and maintenance service in your area. The company offers comprehensive services at competitive prices for both residential and commercial customers. At Simmons Heating and Cooling, you will find reliable and hardworking generator installation professionals who take pride in what they do and complete their jobs accurately as well as in a timely manner. Upon customers' request, these professionals will arrive at their doors on time and provide a free quote for the work to be done without hassles. By partnering with Simmons Heating & Cooling company, you are establishing a long lasting relationship to service your home or business that will exceed your expectations. 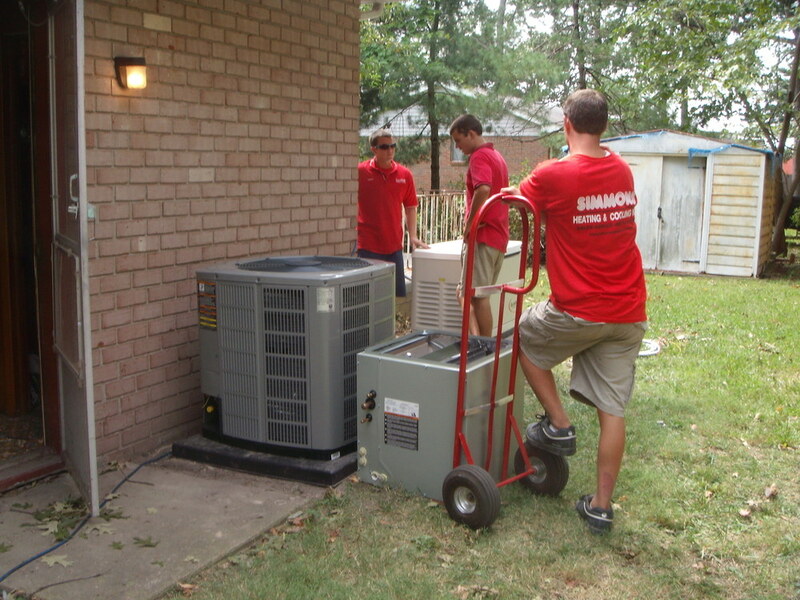 With several decades of experience in installation of generators, Simmons Heating & Cooling service team will make sure that honest, ethical and unparalleled service is given to its customer. The company believes in excellent teamwork that is essential to achieve successful completion of the project. Simmons Heating & Cooling offers a wide range of generator services for residential and business customers in and around Chesapeake, VA. The company's mission is to fulfill all customer generator needs. Simmons Heating & Cooling specializes in many forms of installation including, but not limited to, home generators, gas generators, electric generators, standby generators, automatic power generators, whole-unit generators, emergency backups, partial unit generators as well as commercial generators. Schedule Simmons Heating & Cooling Today for Generator Installation & Repair Services! Your business or home may depend on electricity for refrigeration, computers, office equipment, air conditioning, heating, communications, cooking,security systems, appliances, or machinery. The Guardian emergency power system keeps those systems running smoothly in the event of a power outage.